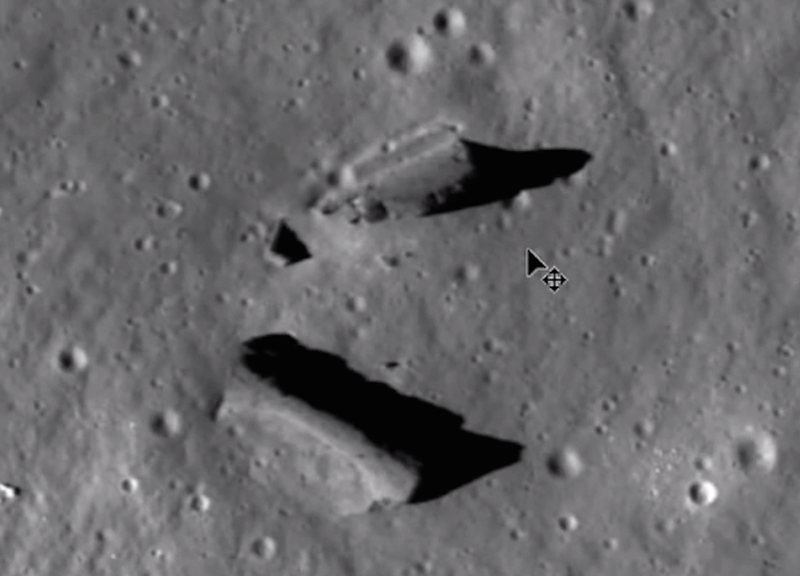 UFO SIGHTINGS DAILY: Lunar Base and Wall structure Imaged By NASA During Both Apollo & LROC Missions! Dec 2014, UFO Sighting News. 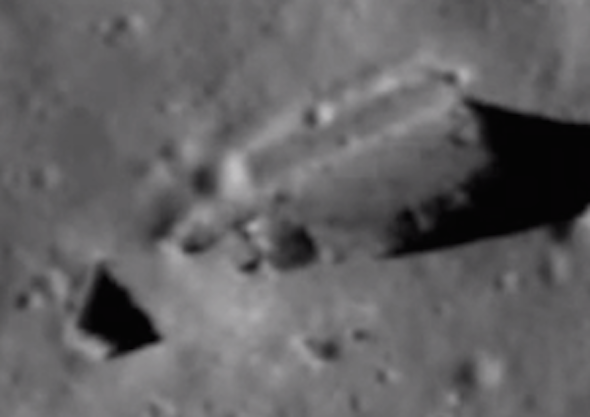 Lunar Base and Wall structure Imaged By NASA During Both Apollo & LROC Missions! Dec 2014, UFO Sighting News. I have been wanting to come back to Maurice's original find and see if I could find that spot imaged anywhere else by NASA. Not only did I find it in a much higher quality format. It had some amazing features! Below are the links to all of the files that I used in the video as well as some of the enhanced versions that I will have hosted on http://www.whatsupinthesky.com! Please comment below and let me know what you think this thing is! What did I miss?